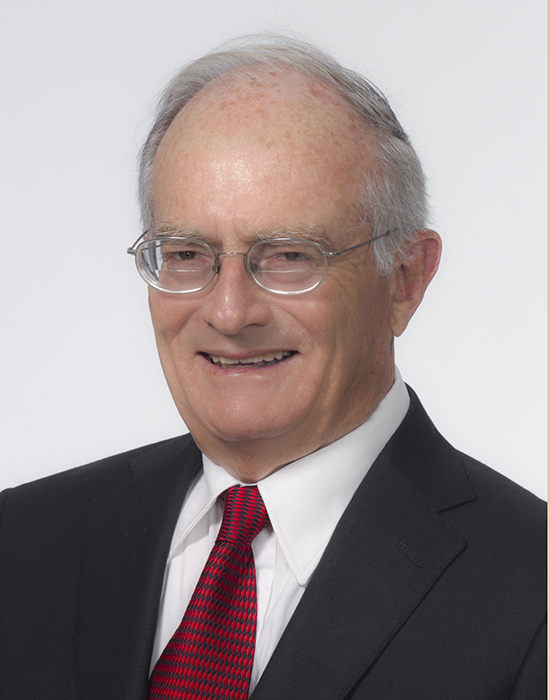 Mr. Richard Williams is an Of Counsel member of the Business Practice Group. He has represented sellers of large corporations in several of the largest actions of their type ever to occur in Arkansas. Mr. Williams is among a select group of attorneys to have lectured at the N.Y.U. Federal Tax Institute, the most prestigious tax program in America. He has also lectured in Georgia, Florida, Louisiana, Oklahoma, Arizona, New Mexico and Texas and written articles for all of the major national tax journals. Representation of professional corporations with respect to tax planning. Representation of various real estate developers. Preparation of complex estate plans involving corporate and partnership recapitalizations and multiple trusts. Served as editor of Legal Economics, magazine published by the Section of Economics of Law Practice of the American Bar Association.